New Orleans Mardi Gras Mystick Krewe of Comus Secrets Revealed By Mimi L. Eustis My father Samuel Todd Churchill stated that in all of the U.S. political assassinations done by the Illuminati-Skull and Bones-there was always doctors in the background ready to complete the death command of the “Killing of the King”. Doctors were an intimate and essential part of the Illuminati-Skull and Bones plan to kill U.S. political leaders when these leaders interfered or hindered the take over of the U.S. Republic by the New World Order international banking elitist. The Illuminati doctors supervising their potential recovery eventually did in both U.S. President William Henry Harrison and Zachary Taylor. These Illuminati doctors also played a death role in the shooting assassinations of U.S. Presidents Abraham Lincoln on April 14, 1865 (died April 15, 1865), James Garfield on July 2, 1881 (died September 19, 1881), and William McKinley Jr. on September 6, 1901 (died September 14, 1901). Teddy Roosevelt as Vice President became President of the U.S. after William McKinley was shot and died. Teddy Roosevelt received passage into the 33 ritual and became a secret king of the New Orleans Mardi Gras Mystick Krewe of Comus. It was during the presidency of Teddy Roosevelt that Skull and Bones became firmly entrenched and controlling the U.S. Republic. ....U.S. President Franklin Delano Roosevelt had reached level code 33. 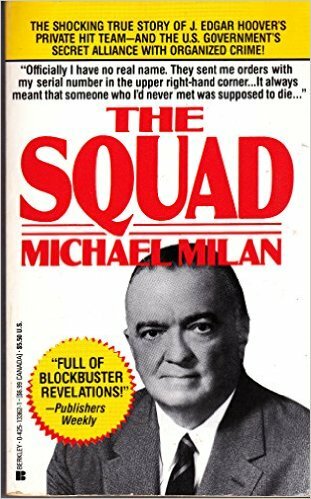 Franklin Delano Roosevelt participated and conspired with 33rd level J. Edgar Hoover (link to notes-link) to perform and complete the ritual “killing of the king-Kingfish-U.S. Senator Huey P. Long. 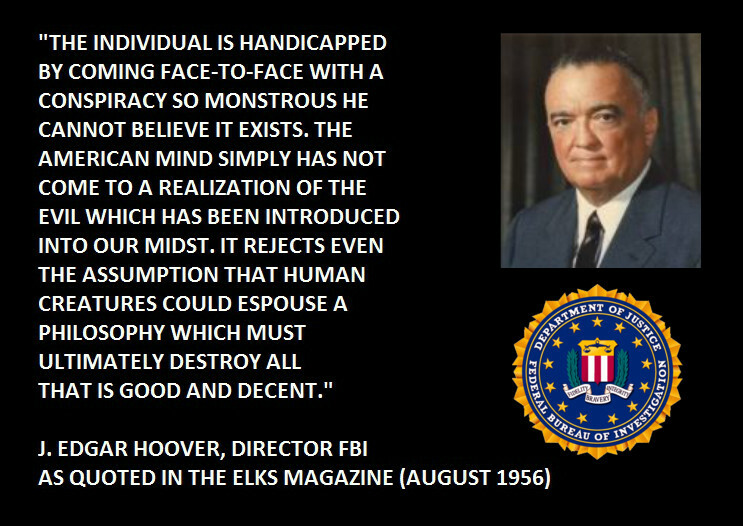 Both Franklin D. Roosevelt and J. Edgar Hoover by their participation and completion of the killing of the kingfish U.S. Senator Huey P. Long were made secretly Kings of the Mystick Krewe of Comus. Franklin Delano Roosevelt was King of Comus in 1937. 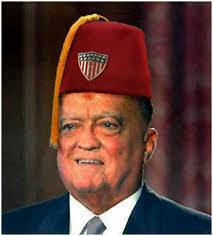 J. Edgar Hoover became a secret King of the Mystick Krewe of Comus later. 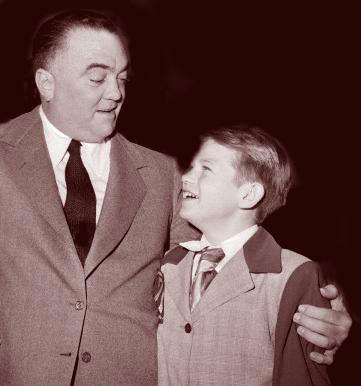 When J. Edgar Hoover came down to New Orleans to act out his reign as King of Comus, he-J. 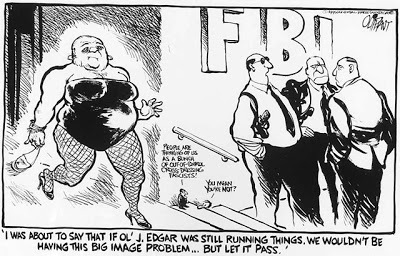 Edgar Hoover was involved in a sexual revelry of homosexuality and cross-dressing with various elitist bloodline members of the Mystick Krewe of Comus. 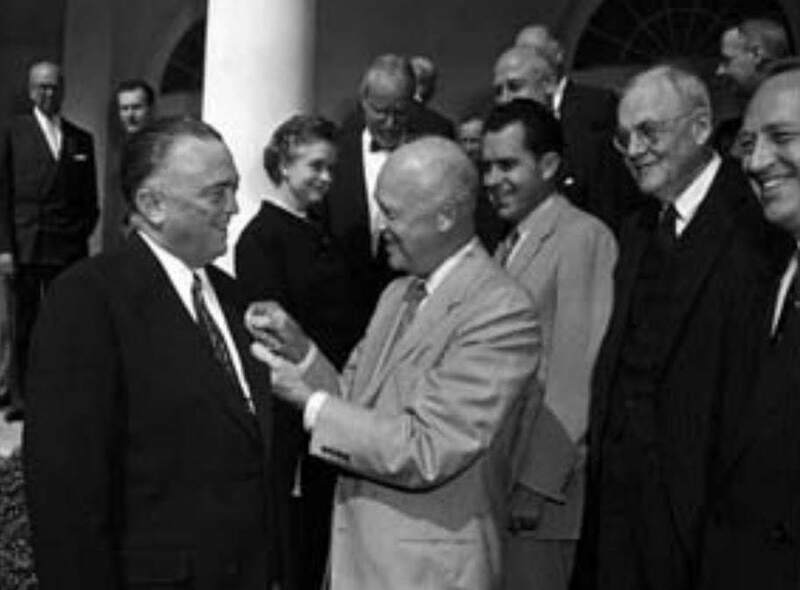 President Dwight Eisenhowr honors 33-degree Grand Cross Freemason J. Edgar Hoover in a special White House ceremony.